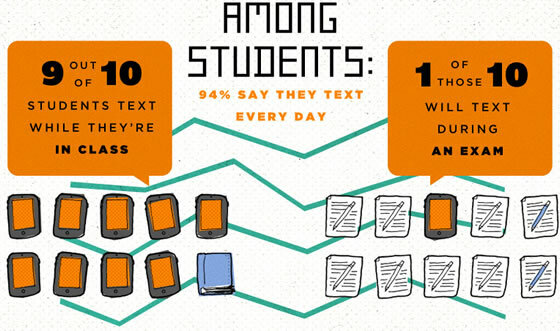 Do any of these apply to you? 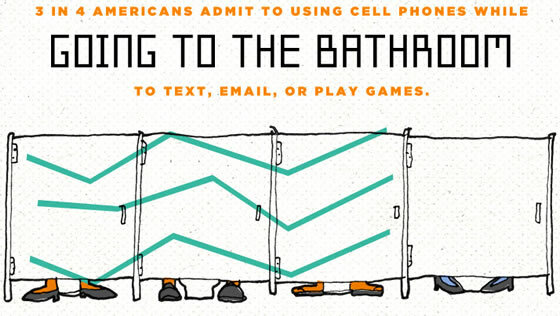 (I have to admit that I’m definitely guilty of some of these behaviors) Have you ever felt like you had an unhealthy attachment to your cell phone? 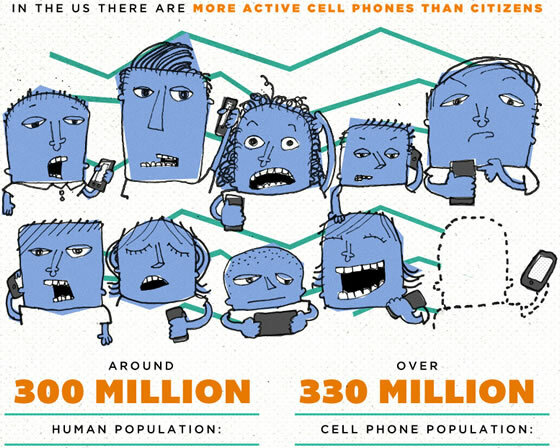 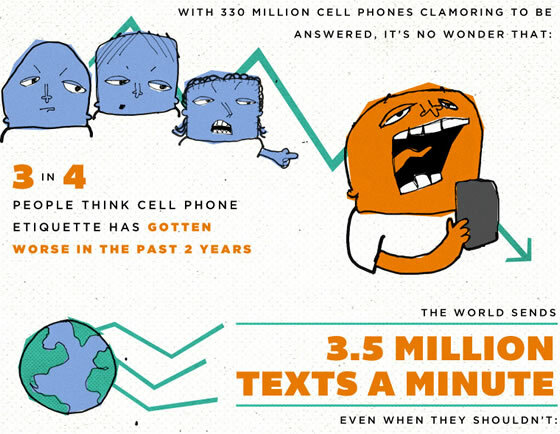 Have you ever been annoyed by someone else’s cell phone habits?